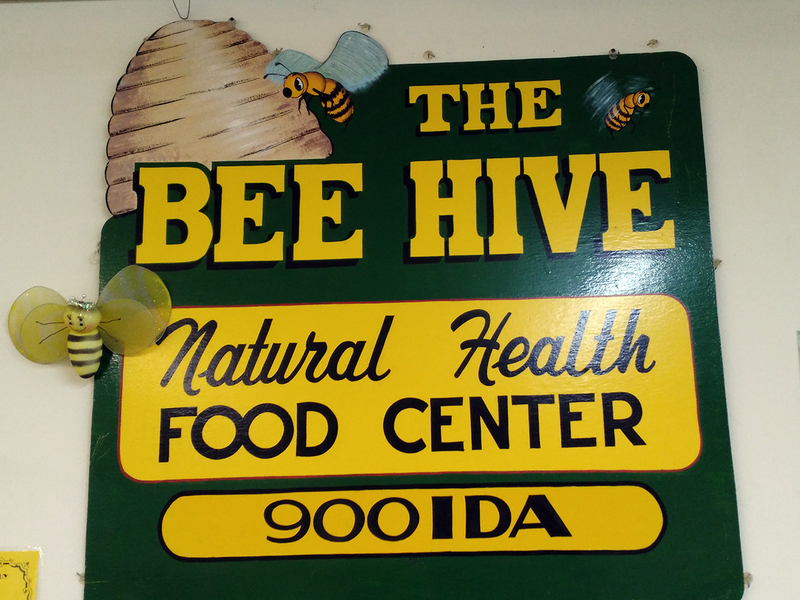 When you are looking for quality natural and organic health food and products, Bee Hive Natural Foods is your answer. Since 1979, we have provided health-conscious Missouri customers with an outstanding selection of the very best groceries and nutritional supplements. It can be difficult to lead a healthy lifestyle, especially when so many establishments sell food and other products loaded with chemicals and other toxic additives. 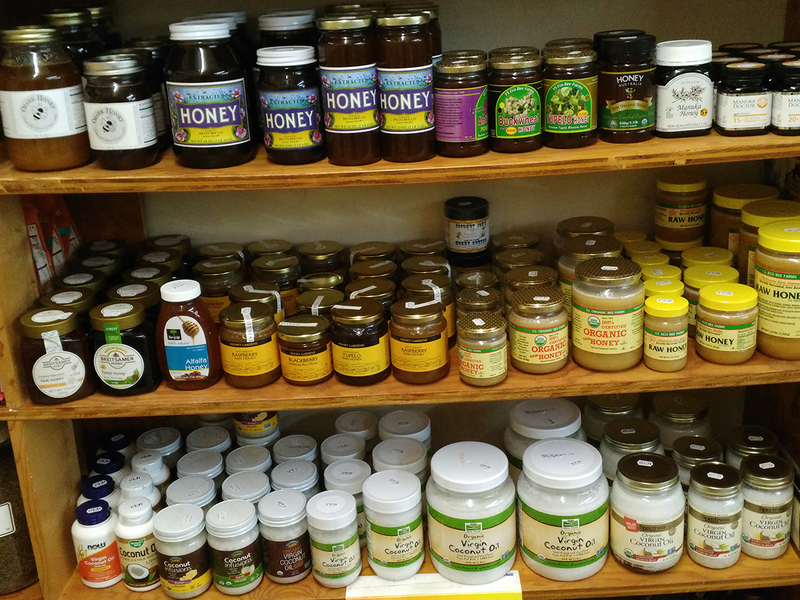 Bee Hive Natural Foods offers you health foods in Poplar Bluff, MO, that are genuinely good for you. Our aim is to help you make the right health choices for your individual body by educating our customers about the ingredients that make up their foods and lifestyle products. We offer a wide selection of natural and organic health foods. 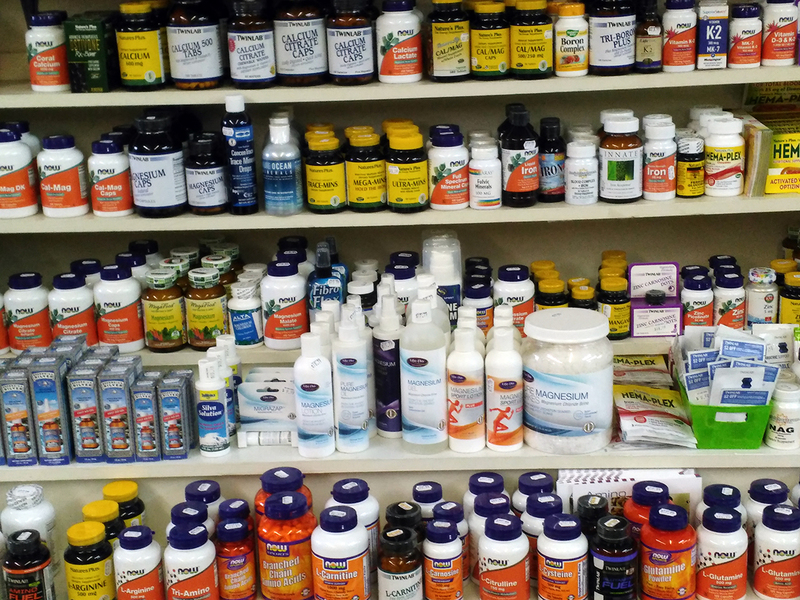 We sell nutritional supplements and vitamins. Our sales representatives are knowledgeable and will answer any questions you have. 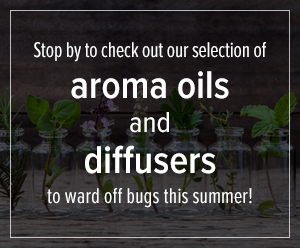 We are your one-stop-shop for natural cosmetics, skin care products and more.